The wine estate Buchmann from Wittnau is a young family-run business and the first member of FAIR’N GREEN in Switzerland. The wine estate is not only committed to modern vinification and novel grapes but it also strives to promote environmentally balanced production as well as conserve the well-tuned interplay of human and nature in winemaking. 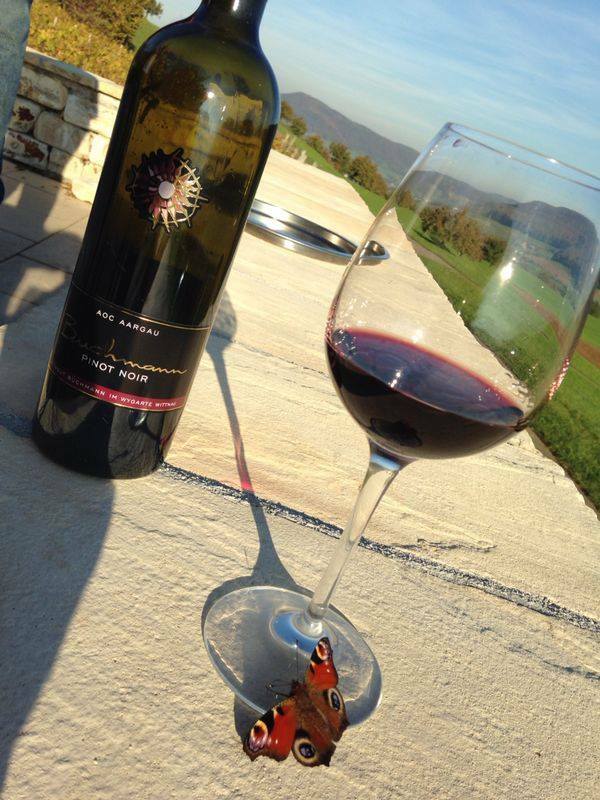 All in all, the winery cultivates 16 different red and white wines on eight hectare of vineyard. “As a second-generation family business, a dutiful and transparent handling with natural resources has always been important to us. In FAIR’N GREEN we found a partner at our side who regards winemaking holistically and matches our understanding of sustainable winemaking." The wine estate Buchmann from Wittnau is a young family-run business and the first member of FAIR’N GREEN in Switzerland. 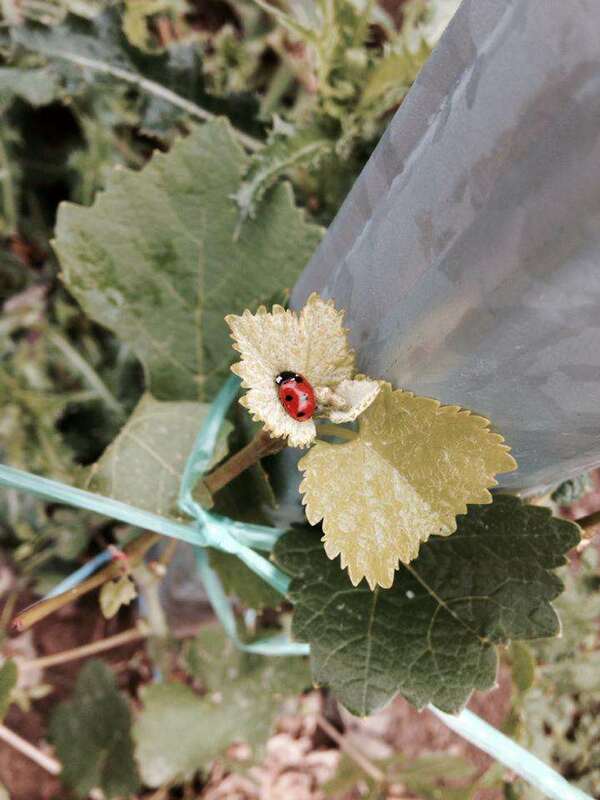 The wine estate is not only committed to modern vinification and novel grapes but it also strives to promote environmentally balanced production as well as conserve the well-tuned interplay of human and nature in winemaking. All in all, the winery cultivates 16 different red and white wines on eight hectares of vineyard. In 2015 Rahel takes over the wine estate of her parents and since then develops it together with her husband and with help of her parents. In 2000 Rahel began her training as winegrower. After the successful practical examination, she decided to study oenology in Changin. After graduating from university, she now works in the family business since. 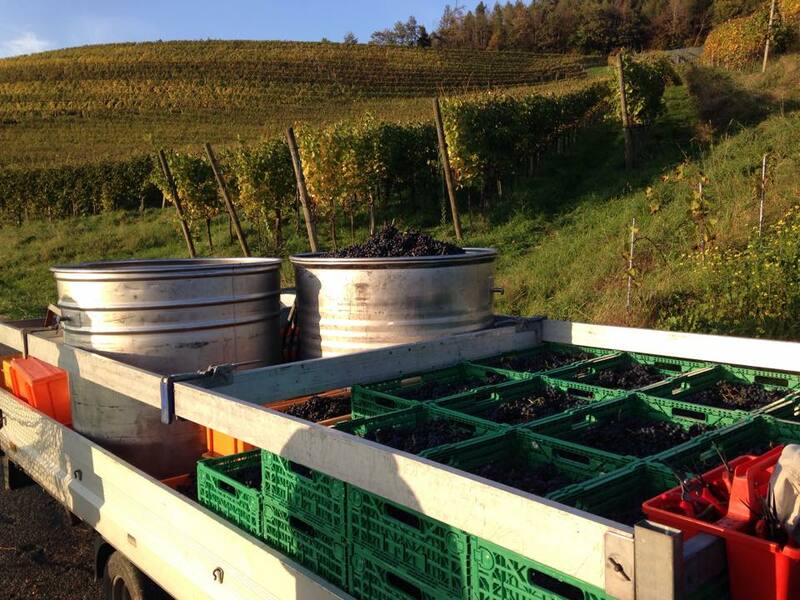 In 1999 four hectares of high-quality south-slope vineyards could be taken over from her mother’s family business. The vineyard was newly terraced and cultivated with modern grapes such as Sauvignon Blanc, Gewurztraminer, Diolinoir, Malbec, Cabernet Dorsa und St. Laurent. In 1979 Jürg and Heidi Buchmann start their wine estate with four hectares. 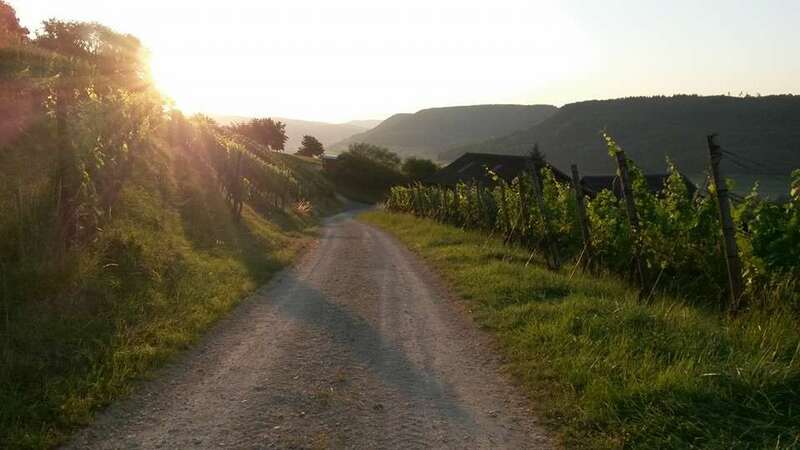 The vineyards on the southern slopes of Wittnau are cultivated with Riesling, Sylvaner and pinot noir. Later on, the newly bred grape Dornfelder from Germany was added.